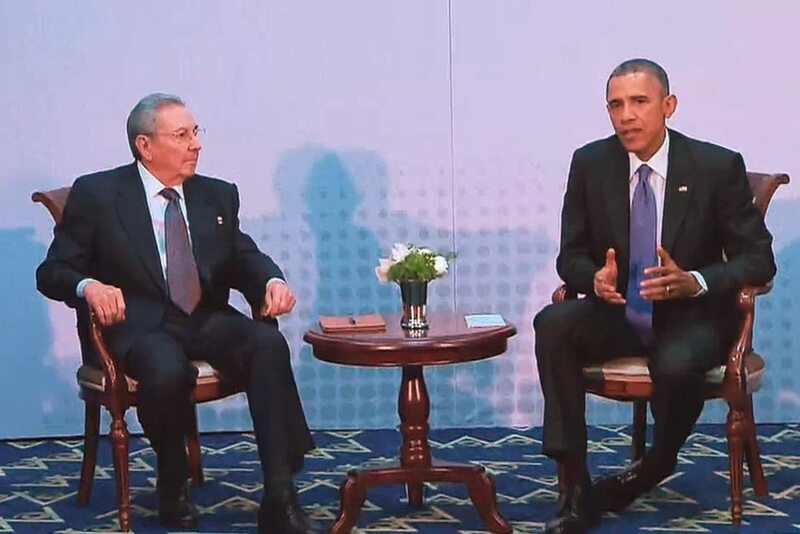 Under President Obama, US ties with Cuba have been slowly improving. After many decades of tense relations between the two countries, it appears that a new page has now been opened. But during this process, it’s important not to let media bias take a hold of the key issues. Below are just four points we need to remember. After the triumph of Cuba’s revolution in 1959, the USA did its best to undermine the process. This included a CIA-sponsored invasion of the island in 1961. Economic sanctions were also placed on the country almost straight away, and a full-scale embargo was put in place in 1962. In 2014, Cuban officials argued that these sanctions had cost the island $116.8bn. And according to 2009 estimates, the blockade had also cost the USA itself up to $3.6bn every year. But the embargo has hit Cuban citizens much harder than it has hit American citizens. 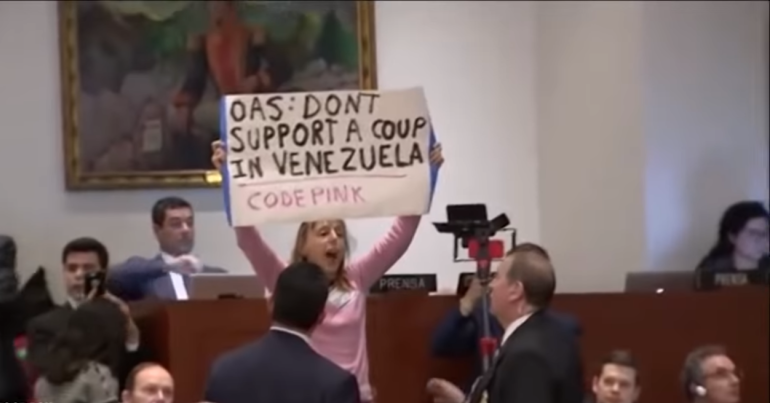 For this reason, the USA’s decision to restore diplomatic ties and remove Cuba from its terror list in 2015 was a massive move. It meant that the possibility of an end to the embargo was increasing. And with the EU also establishing normal relations with Cuba in March 2016, “paving the way for full economic cooperation”, this trend looked set to continue. We have to have courage to acknowledge that it was not working. There is still significant opposition in the USA to ending the embargo, especially from Republicans. Because of this, the US presidential elections at the end of 2016 may well be a key factor determining just how quickly full normalisation of relations will occur. Cubans are hopeful that the changes on the island will improve upon the country’s important gains, while also reducing the impacts of U.S. hostility and interference. Both UNICEF and the WHO have released incredibly favourable statistics on Cuba’s healthcare system. The reliability and transparency of these figures may have been questioned by some, but healthcare is generally recognised as one of the greatest achievements of the post-1959 government in Cuba. Both free and universal, it is enshrined in law as a fundamental human right which is to be guaranteed by the state. The Cuban health system is recognized worldwide for its excellence and its efficiency… Despite extremely limited resources and the dramatic impact caused by the economic sanctions imposed by the United States…, Cuba has managed to guarantee access to care for all segments of the population and obtain results similar to those of the most developed nations. 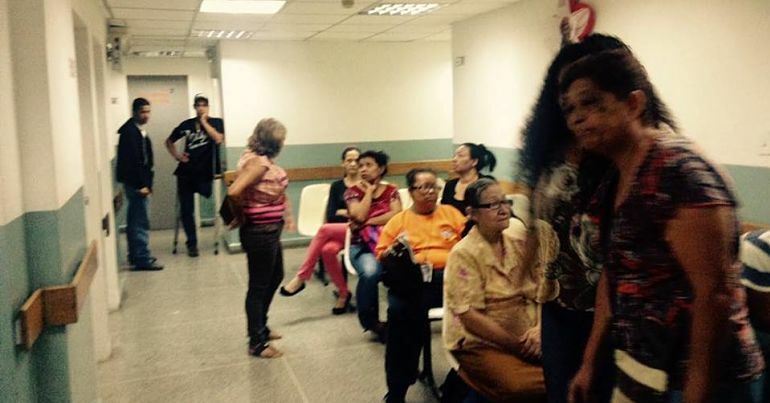 Cuban expertise in the field of health also benefits the people of the Third World. For more information, see this documentary – which follows 28,000 Cuban health professionals (working in 68 countries) and speaks to some of the 30,000 or so international medical students training in Cuba. 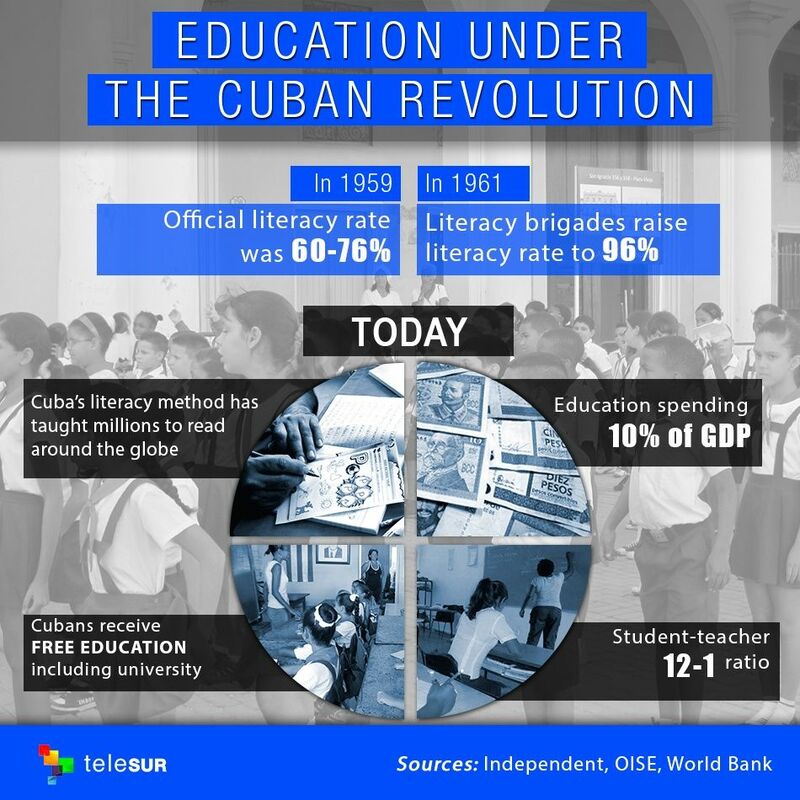 Regarding education, meanwhile, TeleSur reports that 10% of Cuba’s GDP today is spent on education, and that there is one teacher for every 12 students on the island. All education is free (including university), and the adult literacy rate stands at around 99.8%. 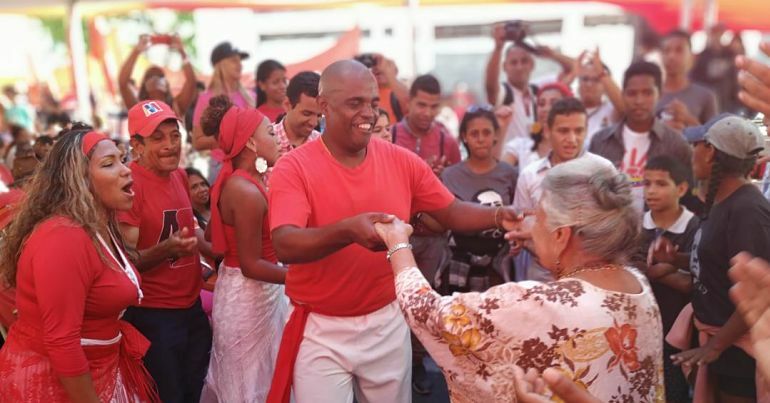 nominated at local neighbourhood meetings which are generally well attended, and by electoral commissions, which consist of representatives of mass national organisations, such as trade unions, the national association of small farmers, and the federation of Cuban women… No political party, including the Communist party, is permitted to nominate or campaign for any of the candidates. severe restrictions on freedoms of expression, association and movement… [along with] thousands of cases of harassment of government critics and arbitrary arrests and detentions. But we need to be careful with mainstream media coverage, which often shows serious double standards – criticising enemies of western governments while ignoring the crimes of western allies. Occasionally, the efforts of some outlets are so steeped in bias that they fail to report even the most basic information accurately. One Daily Mail report on Obama’s historic visit to Cuba, for example, called President Raúl Castro the son of former Cuban leader Fidel Castro (they’re actually brothers). And the absence of objectivity and basic fact checking is a matter that readers need to be very aware of whenever they read about Cuba in the mainstream media. I have come here to bury the last remnant of the Cold War in the Americas… [and] to extend the hand of friendship to the Cuban people. But this process is not all about Obama’s desire to end an embargo that has helped to cripple the Cuban economy for many years. It is also about business. While other countries have traded with Cuba in recent years, the USA has missed out. And US corporations are not happy about this. It is no surprise, then, that US companies Starwood Hotels & Resorts, Google, and General Electric all accompanied Obama on his trip, announcing new commercial agreements before leaving. But whatever the real intentions behind the normalisation of relations between the USA and Cuba, there is no doubt that it is a positive and historic step forward for citizens in both countries.